Porsche Bethesda is committed to helping each of our valued customers take great care of their vehicles over the years, and we offer promotions on oil changes periodically to help you save money on necessary automotive services for your vehicle. When you drive a high-performance vehicle like a Porsche through Bethesda and beyond every day, you understandably expect the vehicle to deliver a powerful, capable and reliable performance on a regular basis. Porsche is a brand that you can count on for an exceptional driving experience, but you must properly maintain your vehicle if you want it to remain in great condition over the years. Your vehicle’s engine components create and endure a considerable amount of heat and friction when the car or SUV is running. While these components were designed to stand up well to this type of wear and tear, they were also designed to run with clean motor oil serving as a lubricating protectant. Motor oil grows increasingly dirty and thicker each time you drive your Porsche, so it must be replaced regularly. 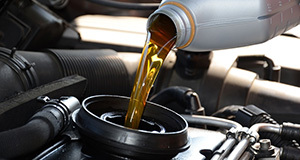 Without a regular oil change, your engine’s critical components will have a reduced lifespan. Major engine problems can develop. These serious issues can put your Porsche out of commission for a lengthy period of time and create expensive repair bills. This can be avoided by taking the simple step of scheduling oil change service with Porsche Bethesda regularly. Because Porsche Bethesda takes your satisfaction seriously, we go to great lengths to only hire very skilled and experienced auto technicians who have been certified through their training and expertise. While our technicians can quickly complete an oil change service and can provide quality results for any other maintenance services that are currently needed, keep in mind that we also can service other makes and models. We are the local service center that you can reach out to for excellent workmanship that meets any automotive needs that you have now or in the future. More than that, through our excellent location and extended service hours, we make it convenient for you to get your vehicle serviced when needed. While you can expect great workmanship from our certified automotive specialists at Porsche Bethesda, great workmanship is not the only component to quality service. Exceptional parts and supplies also need to be used in order to ensure true satisfaction from our services. 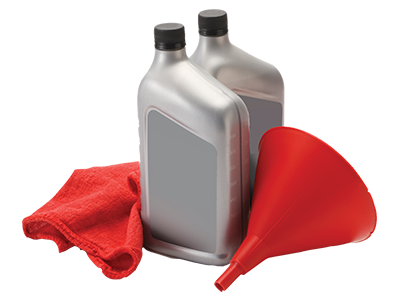 Some other service centers around town that offer oil changes and related services use aftermarket supplies and parts. Unfortunately, aftermarket materials have not been specifically designed for use in your Porsche as OEM materials have been. To ensure that we regularly meet or exceed your expectations with the work that we do, we always use original equipment manufacturer products for every service that we complete. Keeping your Porsche running well and looking great for years to come is a primary goal for many of our customers, and this is a goal that we will work hard to help you achieve. 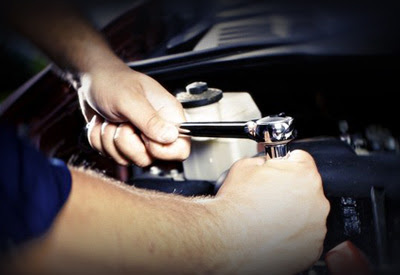 If your vehicle is due for an oil change or if any other maintenance services are needed, contact our office today to schedule an appointment for the service that it needs, and we will ensure that your vehicle receives prompt attention when you arrive.